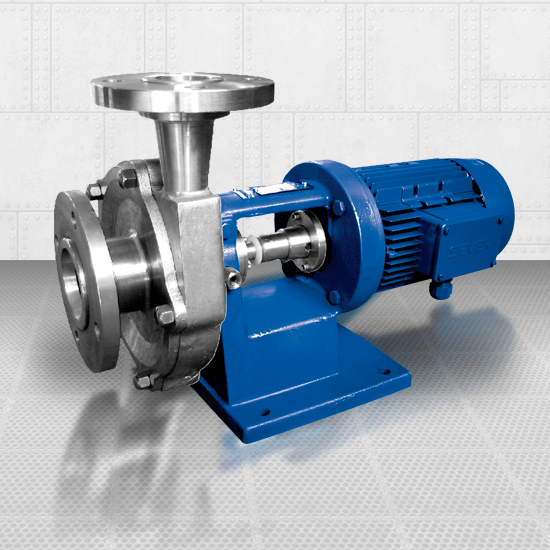 Centrifugal single-stage pumps with open impeller. Used for transport of aggressive fluids, and fluids of higher density. In food industry, juice industry, dairy industry, starch industry, processing industry, chemical industry, pharmaceutical industry and wherever their characteristics are considered suitable.